At Liberty Computers we can take care of any technology based problem or solution from CCTV systems, security systems, small and large scale networking to computer installations and repairs. 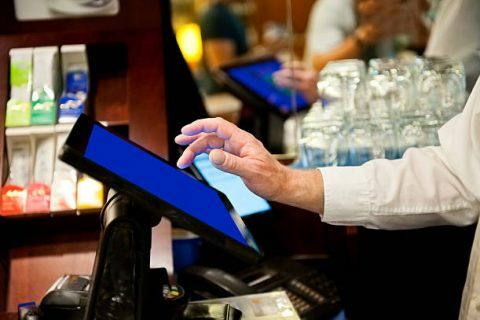 Additionally we are the exclusive dealer of the POSeTIVE POS software and we offer full installation and customisation services around point of sale systems for restaurants, bars and retailers all over Thailand. When choosing a POS provider, choose a company with 24/7 support, with reliable software and a company that can assist with hands on staff training to ensure your business performs at it’s best. That’s our difference. 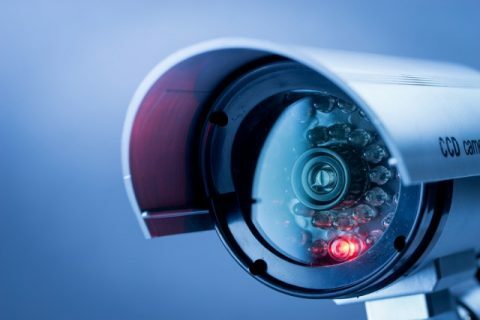 Our CCTV installations are deployed to ensure high reliability and stability for years into the future. More companies turn to us to repair and upgrade their installations than anyone else due to our quality of installation. 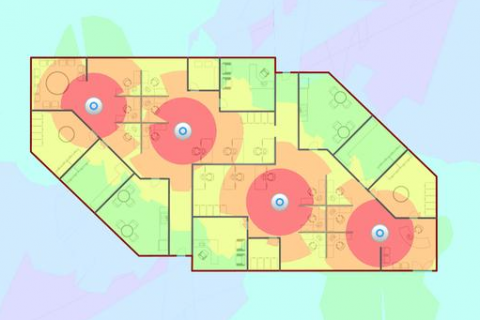 We can network your home or office, or even entire schools, condos and hotel buildings. We specialise in high quality – high availability WiFi networking using enterprise grade hardware at an affordable price. Enhance your security while managing the flow of people throughout your property with an access control system. With card access you eliminate the need for copying keys and changing locks. 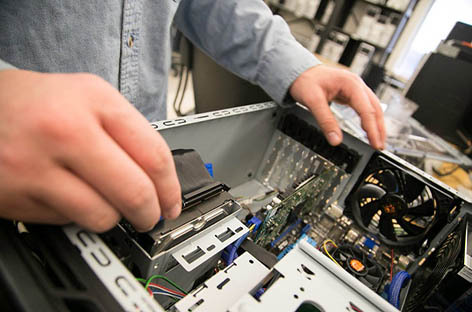 Our technicians have over 10 years experience repairing and upgrading computers and laptops for home and office. You can bring your PC to us or we can pick up, or visit your office to diagnose and repair your computer system. Founded in 2003, Liberty Computers is a longest established Pattaya based IT company. With clients all over the globe that trust in us and our service. We are constantly looking at new technology to improve the products we offer to our customers. Our reliable and professional staff understand your specific needs and work with you to find solutions to your IT problems. Our staff employ a high standard when installing hardware, software and cabling to ensure we only need to do the job once. We would like to thank The Liberty Computer company for an outstanding effort on the recently completed project at our restaurant. The project involved a very aggressive schedule and it was completed on time for our grand opening. We would certainly like to use their professional services again. Great company easy to deal with, Supplied me with POS ,CCTV,Finger Scanner,PC,Laptops etc over the last 14 years. Great after service care,prompt and good price Would highly recommend for any new hardware and computer repairs. This is our 24/7 support hotline, please only call for an emergency. 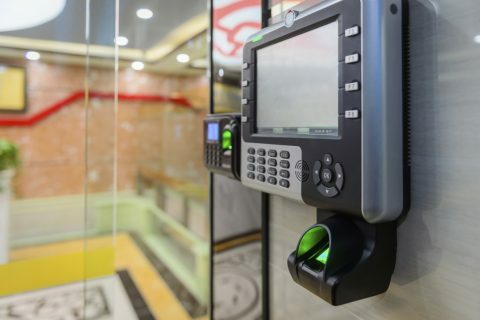 We can visit your premises and or quote remotely anytime. Liberty Computers operate from Pattaya, Thailand and provides a variety of IT solutions. Choose us because of our reputation for excellence. Our focus is to listen to our clients, understand their needs and provide the exceptional level of customer service.